Home Betting System Reviews Betting Gods Review – Do their tipsters make money? Is using a quality tipster service something that can help you to place your bets more profitably? Or are you just paying out money for no real benefit? 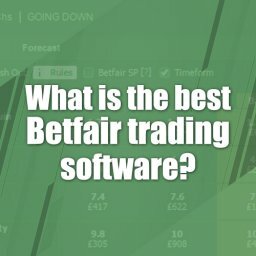 What makes using a tipster service better than simply choosing your own bets? 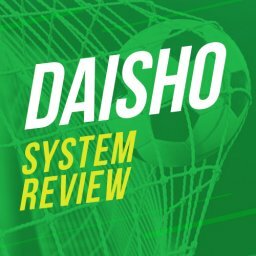 In this article I’ll be doing a Betting Gods Review. There are a number of tipster services available just now. 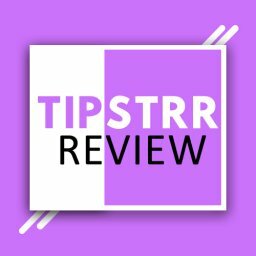 I’ve written a list of the best paid tipsters in this article. Betting Gods is one of the most popular of them. Is it any good, though? The idea is that this service brings together a number of expert tipsters in one place. This means that even novice gamblers can start placing bets with confidence. First of all they need to decide which of the site’s tipsters to use, though. Tipster services on here start at £1 for 30 days and there are a range of different services to choose from. You can get advice on what to bet on at different sports. Such as football, horse racing, golf, tennis, boxing and more. Of course, there is no guarantee that you will win money in this way. All that you are doing is increasing your chances by getting an expert gambler to guide you. It is important to remember that isn’t a betting system that gives you an unfair advantage over the bookies. If the tipster is wrong you lose money. 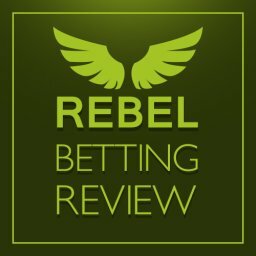 This Betting Gods review will look at what it is all about. Should you be using Betting Gods to help decide what to bet on? Let’s take a look at the details to see. They say on their site that over 94,000 punters receive tips and previews from them every day. That is an impressive amount of customers in anyone’s books. There is no doubt that this is one of the most popular tipster services around right now. If you are tempted to give it a try then you will find a very simple idea behind the service. Their site is clearly set up and doesn’t have too much information on it. There is no need to wade through tons of data before you get started. There is a blog and a FAQ page but no unnecessary other stuff to complicate matter. It is really all about the tipsters on here. When you first enter on the Betting Gods site the first thing you might want to do it check out their comparison page. 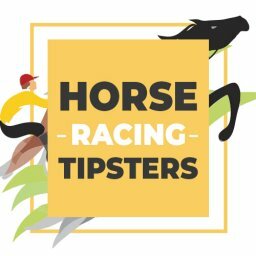 This is where you can find a list of their current tipsters. Here you can choose which one to follow. This comparison page shows you different figures for each one. 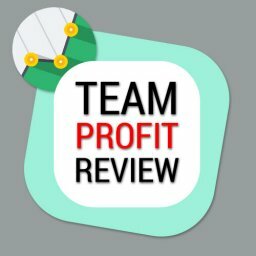 You see the monthly profit, strike rate, return on investment and bank growth for each tipster. You can filter by each of these different figures and then visit the tipsters that interest you. 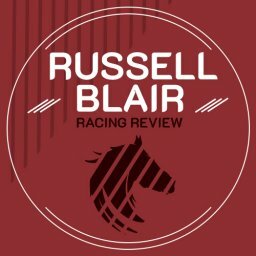 For example, at the time of writing this Betting Gods review they feature three of their top tipsters. A golf betting expert with an average monthly profit of £312.70. A football tipster who wins an average of £673.39 each month. And a horse racing expert whose average monthly profit is £135.06. These figures are purely an indication of how well they have done in the past. There is no guarantee that they will carry on getting the same results in the future. Right now, they have a total of 9 horse racing tipsters to choose from. There are 4 football experts on the site. You can also choose from 2 golf tipsters. There is also a greyhound tipster and one who focuses on boxing bets. If you are looking for a cheap and easy way to get started then you can sign up to get their free newsletters to your email address. This give you a way of giving the Betting Gods service a trial run. Yet, it obviously provides far less than you will get with their paid service. Apart from the free newsletter service, you need to pay to receive regular tips here. The easiest way to get started is to take advantage of the £1 trial that runs for a full month. This lets you sample the service without spending too much on it. After that, you need to choose which tipster to sign up to. Each one of them is free to set their own monthly subscription price. However, Betting Gods also recommend to their tipsters to charge between £20 and £40 each month. You can sign up to as many tipsters as you want to. Just remember that you need to put on enough bets to cover the subscriptions and make money. If you sign up for a lot of experts then you will need to place a lot of wagers each month. Once you pay for a full service you can access the tips in a number of ways. This is done through email, the member’s section of the site and their app. In this way, it is easy to choose the access method that suits you best. A nice touch on Betting Gods is that it is easy to cancel the service. However, the signs are that most of the people who sign up on here are happy with the service that they receive. This is a simple tipster service. As we have seen, you start off by choosing your preference from a range of tipsters on different sports. You don’t even need to choose your favourite sport if you don’t want to. Since you are relying on an expert, you can just pick the one who fills you with most confidence. It doesn’t matter if it is boxing, football or whatever else. Since each tipster works on a different sport the recommended bets are all different too. For instance, a football tipster may give advice on correct score, first goal scorers odds etc. They will also suggest the level of stake that you might like to put on. The best idea is to follow these tips closely. If you do this then you will get the same overall profit that the tipster reports for the month. The Betting Gods site also has a good blog that you can use to read the latest sports news. Here, you can read about upcoming events and suchlike. This is a nice site if you want to feel part of a passionate betting community. They are also highly rated for the customer service and problem resolution they provide. It is worth pointing out that they also explain the bets rather than just list tips. This means that you can learn as you look through their suggestions. There have been some suggestions in the past that not all of the tips are at achievable odds. This is a big problem and it is something that the people behind Betting Gods have commented on. Having said that, most punters seem happy with the tips they receive. The services that they offer are certainly very clear and simple to understand. There is absolutely no hassle about getting started here. The first step for many is to sign up for the free email newsletter. 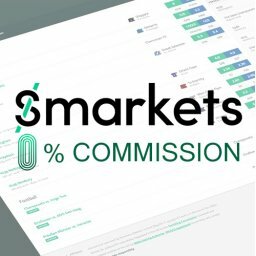 This will let you get a feel for the service without any risk. If you want to sign up for a paid service then you need to register for it. Right on the site’s home page you will see a button marked “Log In”. If you aren’t already registered then this will guide you through the registration process. Once you have done this you will want to think carefully about which tipsters to follow. You will want to look carefully through the list of available experts before choosing. Which of them has a good profit over a period of time? The £1 for the first month offer than allows you to find out all you need to know about the service. You can sign up for a few of them if you want to, but don’t forget to cancel any that you don’t like. After those first 30 days the full price kicks in. Naturally, you will want to keep a good record of your betting. Are you placing enough bets to justify the service? Are you winning as much money as you expected to? 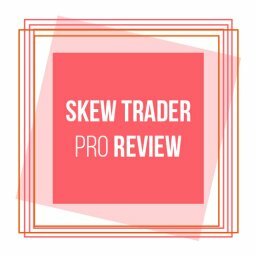 Is there another tipster you want to try instead? There is nothing to stop you from switching tipsters once you get started. Starting off with the right one in the first place would be better, though. Unlike many other tipster and betting systems sites, Betting Gods isn’t just run by one or two. The number of different tipsters who offer advice means that you get tips from a range of people. In fact, the real key to using this service is in choosing the best tipster. New experts are added regularly, so you have to keep your finger on the pulse to choose wisely. They need to prove their work with a 16 week run before being added to the Betting Gods list, though. 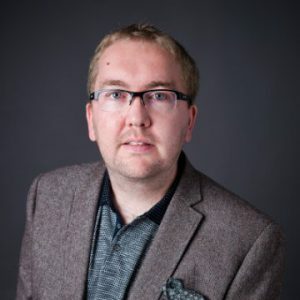 The founder and owner of the site is called Darren Moore. He is also a director of Geeky Bonus Malta Ltd. This company is behind the likes of GeekyGambler and BonusBible. Darren has given out a few interview to journalists in the past. In them, he says that he started this site to help punters stand a better chance of beating the bookies. He has also said that he wants to make the tipping industry more transparent and more genuine. Darren also speaks a lot about the need for good customer service. He is proud of how they treat their customers and of how good their tipsters are. In addition, he says that the best approach is to stick to a tipster’s advice rather than skipping some bets. However, the site isn’t about him. While other betting systems rely heavily on the personality and charisma of their owners, this isn’t the case here. Darren doesn’t even claim to be a betting expert, as it is the Betting Gods tipsters who do this work. What Tipsters do they have? At the time of writing Betting Gods have 18 separate tipsters covering football, horse racing, golf, greyhounds boxing & e-sports. That’s a serious amount of services to manage! 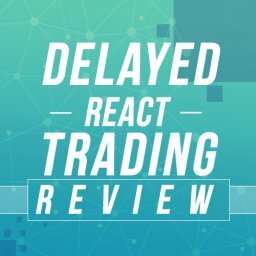 I’m not going to cover all 18 services in this review as it will end up going on forever! Instead I’ll just cover the most popular ones. According to Betting Gods this tipster averages £306 a month to £10 stakes. This service will require some patience as it involves betting at long odds up to 200/1! The bets are all E/W so the place odds will be lower. However if you can’t stomach losing runs then it would be best to check out a different tipster. The Golf Betting Experts current strike rate is just under 9%. This us one of Betting Gods long standing horse racing services that has been active since 2014. Its got a long track record which 99% of other tipsters don’t have. 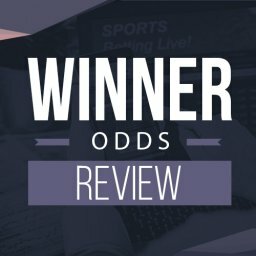 According to Betting Gods, this tipster has made over £10,000 profit since 2014 using £10 stakes. He has a respectable strike rate of 23%. As the title suggests this tipster revolves around football with 1 – 2 tips being sent daily. According to Betting Gods, this service has made a profit of just under £7,000 since June 2017 which isn’t bad going at all. The strike rate of the bets is 28%. The service specialises in football over / under bets. 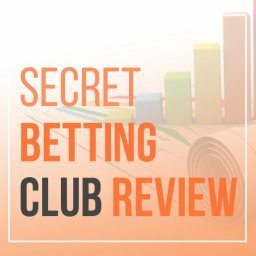 There are plenty of online reviews for Betting Gods. This is hardly a surprise when you consider how many people have tried this site. This is one of the most popular betting sites that a huge number of punter have turned to for tips. Of course, not all of the reviews are going to be positive when there are so many of them. However, it is safe to say that the majority of the people who have written about the site liked it. 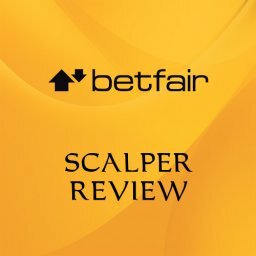 If you look for a Betting Gods review you will find plenty that are enthusiastic about their tips and customer service. 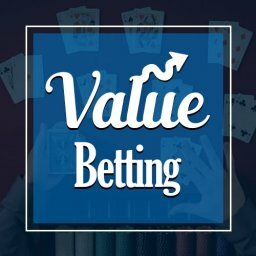 You will also find Betting Gods review on Trust Pilot. 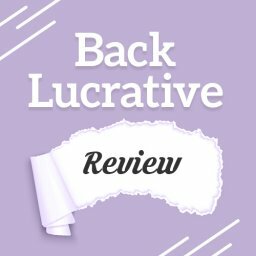 If you are thinking of joining then it makes sense to read some reviews. You might want to check out what people are saying about individual tipsters as well as the overall site. Have punters been winning as much as you want to win? 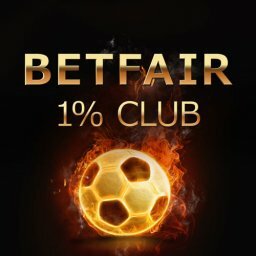 The fact that Betting Gods is set up to be as transparent as possible is a big help. 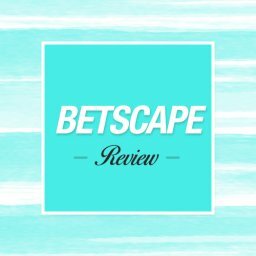 I’ve noted that in this Betting Gods review. You can see exactly how well each tipster has been doing at any time. This is a great help that lets you get started with more confidence. As we sat earlier, finding the same odds mentioned by the tipster can be a problem. This is one of the few issues that customers have mentioned. The people behind the site seem keen to resolve this problem, though. A good sign is that they have been mentioned in a positive light by many reputable sites and newspapers. This isn’t a little known site with no information about it. Plenty of people have decided that it is trustworthy and reliable. Naturally, having good reviews doesn’t automatically mean that you win here. At the end of the day, this is a tipster service. Even reputable tipsters with a good track record can get it wrong or go through bad spells. This isn’t a mathematical system like matched betting that always wins. There is no doubt that the Betting Gods site offers an easy to use system. You don’t have to put much effort into it at all. It doesn’t matter if you have never gambled on sports in your life before. Indeed, all you need to do is wait for the day’s tips to arrive. You then only need to decide whether to act on the day’s tips or not. Using their app is a smart way of doing this very easily. Once you have the tips it is a question of placing your bets. It is up to each punter whether they do extra research on each bet. For instance, if you aren’t convinced by the day’s tips then you might want to look into it further. If you are going to just accept the advice then you can place the best right away. There is no guarantee that you will win every time. However, you aren’t going to spend a huge amount of time on it either. Who Could These Betting Tips Suit? There are probably a few types of people who could be interested in using Betting Gods. Maybe you are fed up losing to the bookies. Perhaps you love betting but aren’t completely confident in your own ability to make good decisions. Some people might choose this service with the idea of sticking faithfully to the tips. Others might choose it to give them a starting point to place their own wagers. There is no reason to think that you need to bet in exactly the same way as everyone else. In some cases, people sign up just because they love the thrill of betting. They may lack the time and experience to work out the best bets for themselves. 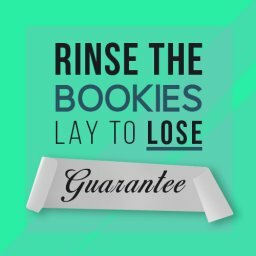 If you work full time and want to enjoy betting with limited spare time then this is probably a good service for you. As with all betting systems, it isn’t right for everyone to use. 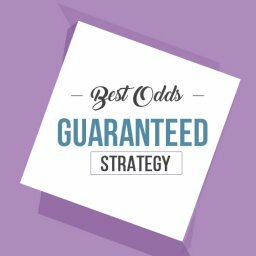 If you want a guaranteed win you will want to look at matched betting. If you prefer to do a lot of research you might not need a tipster service at all. However, there is a market for this sort of service. The popularity of Betting Gods shows that people want to get a helping hand. 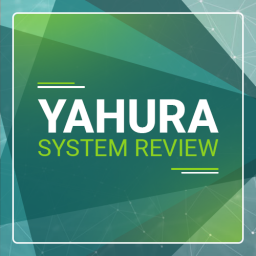 If you want to boost your chances of winning then this is a system to consider. Giving that the tips can be tried for nothing with the free email service this is a good move. After that, paying £1 for a month’s trial will let you understand more about how well it suits you. It is clear that Betting Gods has made a lot of punters happy over the years. 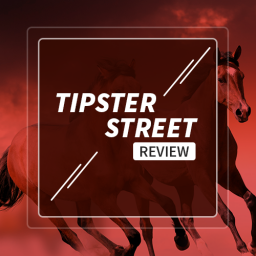 Their no frills tipster service gives generally solid tips that make sense. It is also good to see that a reasonable price is charged for the service. If you know exactly what it is about then you can sign up without any fears. 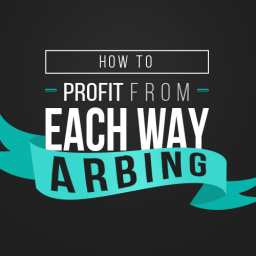 You aren’t promised huge, consistent wins but you do get a better chance of profits. The only real problems come when someone doesn’t understand the risks. You can get started quickly and easily too. If you want to give your betting a boost then this is a simple way of doing it. That concludes my Betting Gods review. 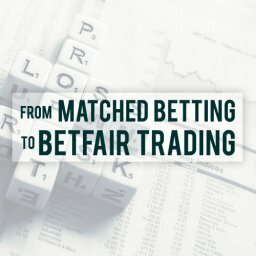 could we use the tips that we get from the Betting Gods with any of your strategies? 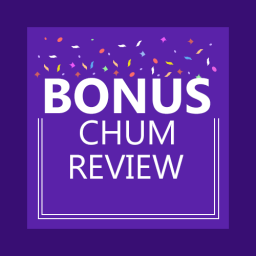 Perhaps we could use tips the the bonus money that we get from a promotion like, bet 10 get 10, and then use that 10 bonus for a tip? Hi Hugo, you would be best laying off the £10 free bet like you normally do and locking in a profit. Betting tips are not guaranteed like matched betting.